Business leaders have hailed a commitment by bosses at London Heathrow to connect UK nations and regions to growth markets around the world as encouraging for north and north-east air links. Heathrow has unveiled a package of new measures, including a review of airport charges, a £10million route development fund and a proposed re-designation of public service obligation (PSO) routes, which management said had the potential to deliver billions of pounds worth of trade and investment opportunities. 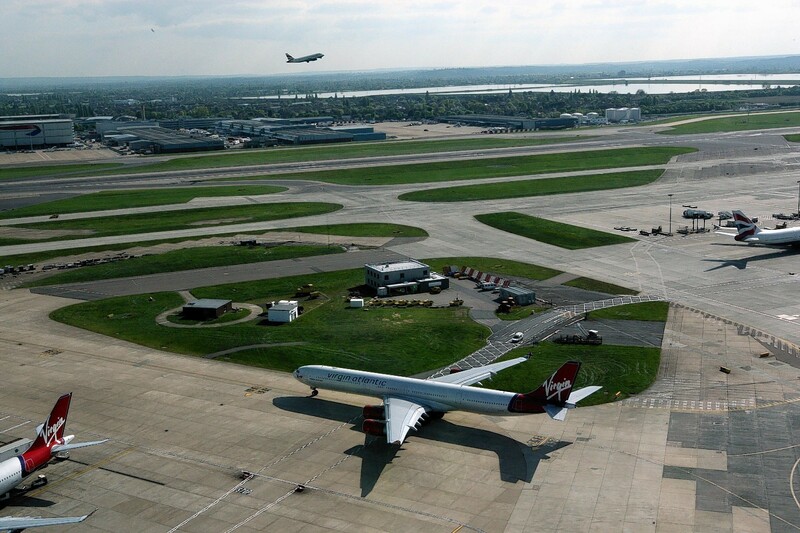 Britain’s busiest airport said there could be nine new air links and increased frequency on seven existing routes. But it all depends on Heathrow getting the go-ahead for expansion. Options under consideration by the Whitehall-appointed Airports Commission, which is looking at ways to increase capacity, involve new runways for either Heathrow or Gatwick, or a runway extension for Heathrow. According to Heathrow, its expansion could deliver nearly 80,000 jobs and an economic boost of up to £114billion outside south-east England. More than 16,000 jobs would be created in Scotland, compared with 4,100 as a result of expansion going ahead at Gatwick, Heathrow said. Aberdeen and Grampian Chamber of Commerce research and policy director James Bream said: “Our connections to global markets are vital to the continuing prosperity of the north-east, with more than half of our members rating access to Heathrow as either important or critical to their business. “Our chamber has declared its support for the third runway at Heathrow and this commitment shows that the airport is willing to put its money where its mouth is. Highlands and Islands Airports (Hial) managing director Inglis Lyon said: “We welcome Heathrow’s commitment to engage with regional airports over their domestic airport charges and their ambition to grow the number of regional airports with access to the UK’s hub. “We also share their desire to reform the PSO mechanism so that more regional airports can connect to Heathrow. “Hial has made it clear that it supports the expansion of Heathrow, provided any additional capacity benefits the regions.